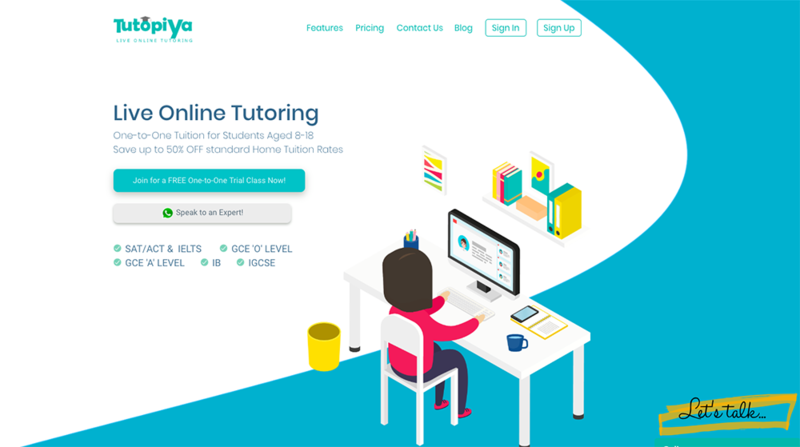 TUTOPIYA, a Singapore-based education technology startup, launched their full service to the market to provide high-quality tutors to students six months after soft launch. Tutopiya differs from other online tutoring platforms that merely connect students and tutors. The emphasis at Tutopiya is to offer highly qualified tutors who have been rigorously vetted & comprehensively trained to teach online. Tutopiya was incubated by Spaze Ventures, a leading Singapore based startup incubator. Tutopiya started from a student’s request to have online tuition at Marlborough College in Johor Bahru as he was boarded at the school. 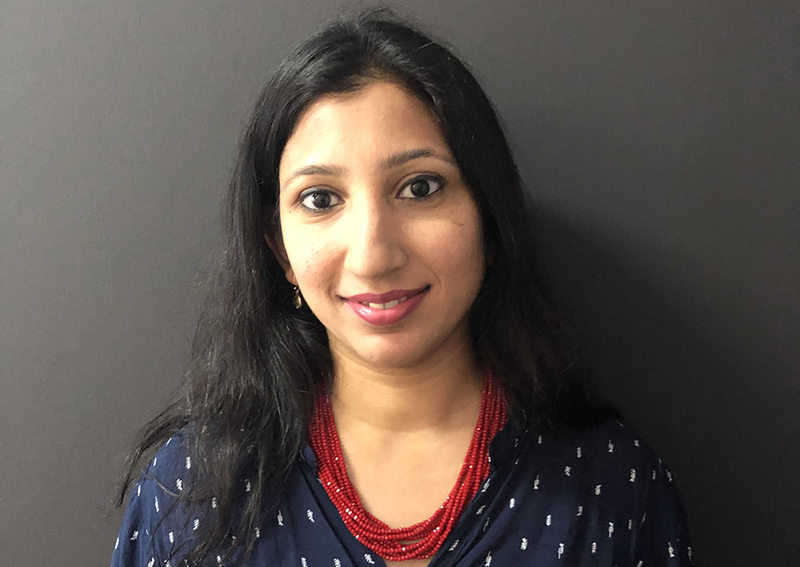 Having realised the options for teaching live online were limited, Tutopiya founder Nuha Ghouse (pic, above) embarked on a journey to provide students with the ultimate live online tuition solution, the best tutors combined with the best technology. “There is a need for a service like Tutopiya, because there is a gap in the market for high quality online one-to-one tutoring. Our service is uniquely customisable according to each student’s exact needs,” said Ghouse. Tutopiya has been successful in reaching 250 registered students in six months. Students from the ages of eight to 18 sign up for regular personalised live individual lessons with a tutor in the comfort of their homes. Tutopiya currently operates in eight markets including Singapore, China, UAE, Australia and the United States. Tutopiya differs from other mass-tutoring platforms with its thorough tutor vetting process and unique approach of training and delivering online tuition; making online tuition more effective and efficient. Tutopiya is Singapore’s only online tutoring platform which does this for you including language and communication skills tests, in-depth skill reviews, and online teaching competency tests. By hiring only the top teaching talent, Tutopiya is an exclusive platform that has passionate tutors who have excelled academically and have had experience teaching in the Ministry of Education schools and International schools. "This generation is ready for a more effective and efficient way for home tuition. The timing is right as students are comfortable learning online and parents can easily choose to increase the frequency of tuition with shorter durations and there is no commuting required on both sides", said Spaze Ventures managing director Alex Ng. Tutopiya focuses on making individual home tuition affordable and convenient. Tutopiya provides a free introductory individual 60 mins lesson for every student who signs up so they can experience the technology and teaching. Tutopiya’s rates are between S$15-S$45 per lesson and gives students the flexibility to select lesson frequency and duration. By providing services which tuition centres and home tutors cannot provide, Tutopiya has a unique proposition for 30-minute regular lessons ideal for homework help and practice which reinforces concepts. Tutopiya provides highly advanced virtual classrooms which have been developed in-house to meet specific requirements that provide consistently high teaching standards. All lessons are recorded for student’s revision, parental monitoring and for tutors’ self-review. Tutopiya has built the platform to include new features that provide instantaneous homework help capabilities - Simply take a photo, upload it and write on it with your tutor’s assistance.